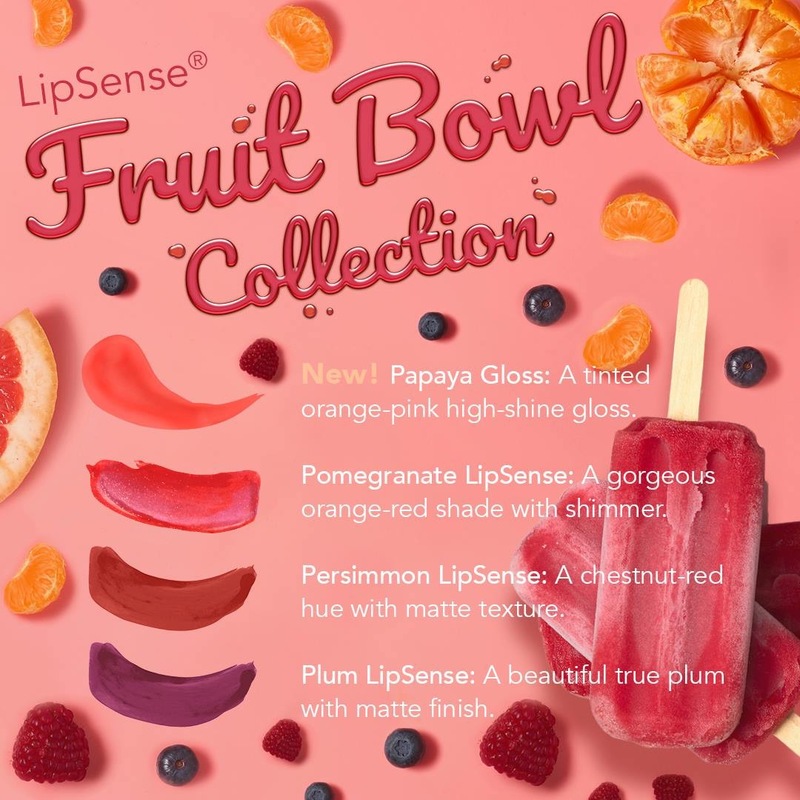 Fun, flirty, and fruity, take a bite of bold color with our LipSense Fruit Bowl Collection! 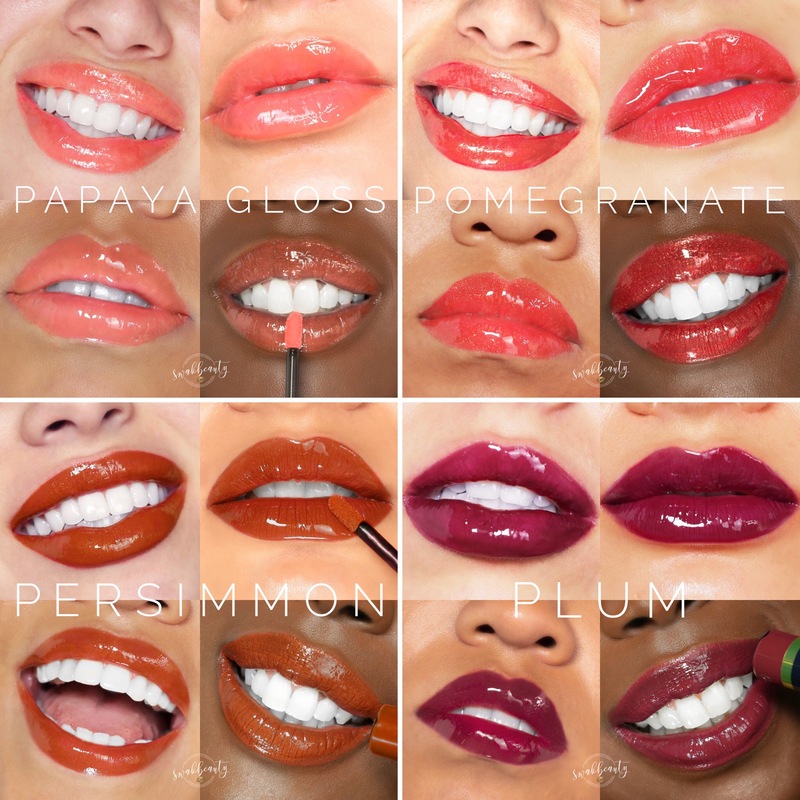 😍 A deliciously new collection featuring waterproof, smudge-proof, budge-proof LipSense shades and a juicy new Gloss inspired by the bold colors of fruit. 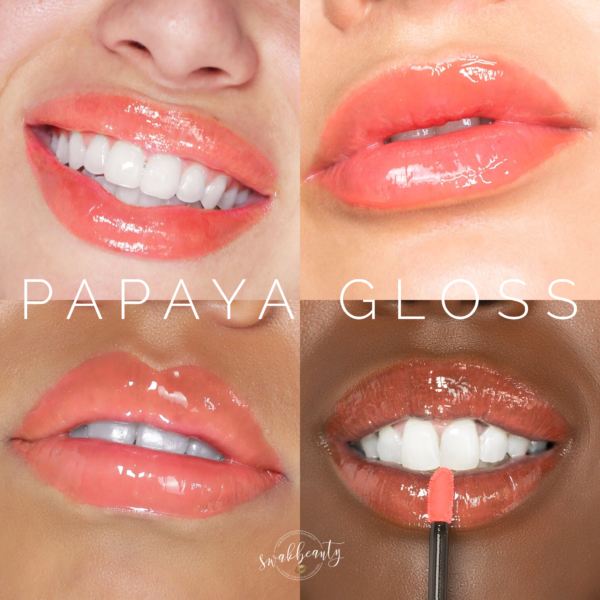 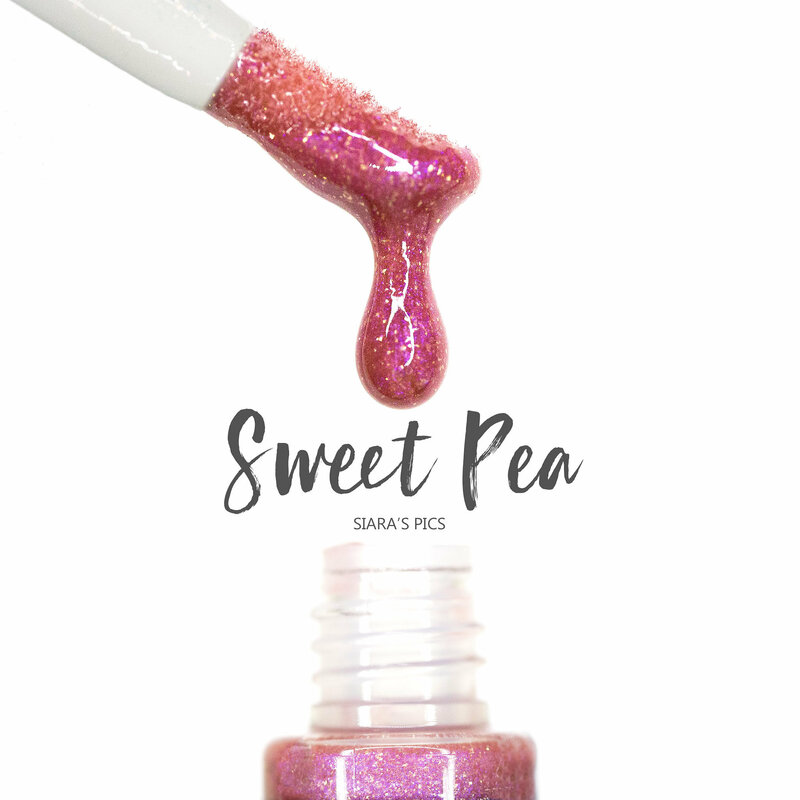 • New Papaya Gloss – a tinted orange-pink high-shine gloss. 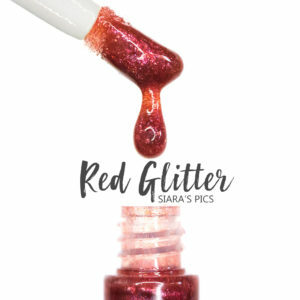 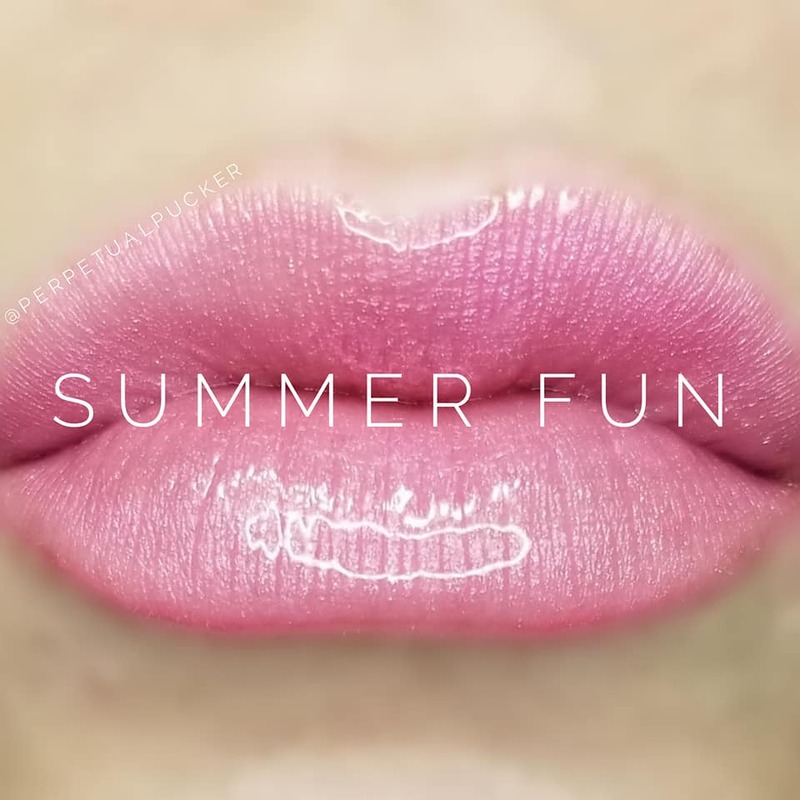 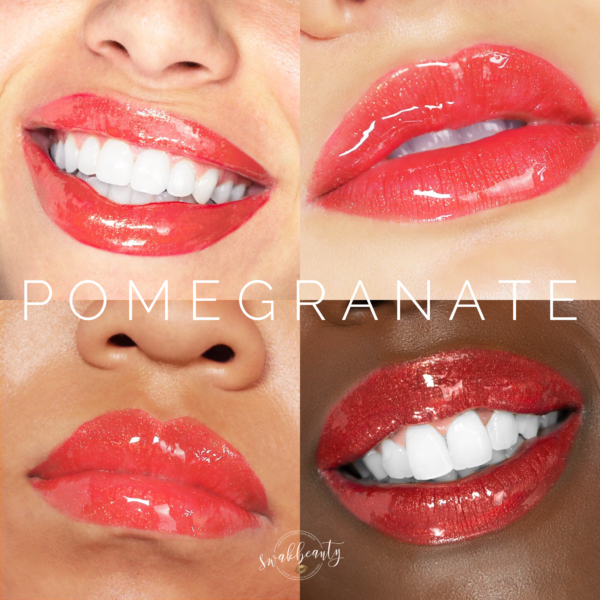 • Pomegranate LipSense – A gorgeous orange-red shade with shimmer. 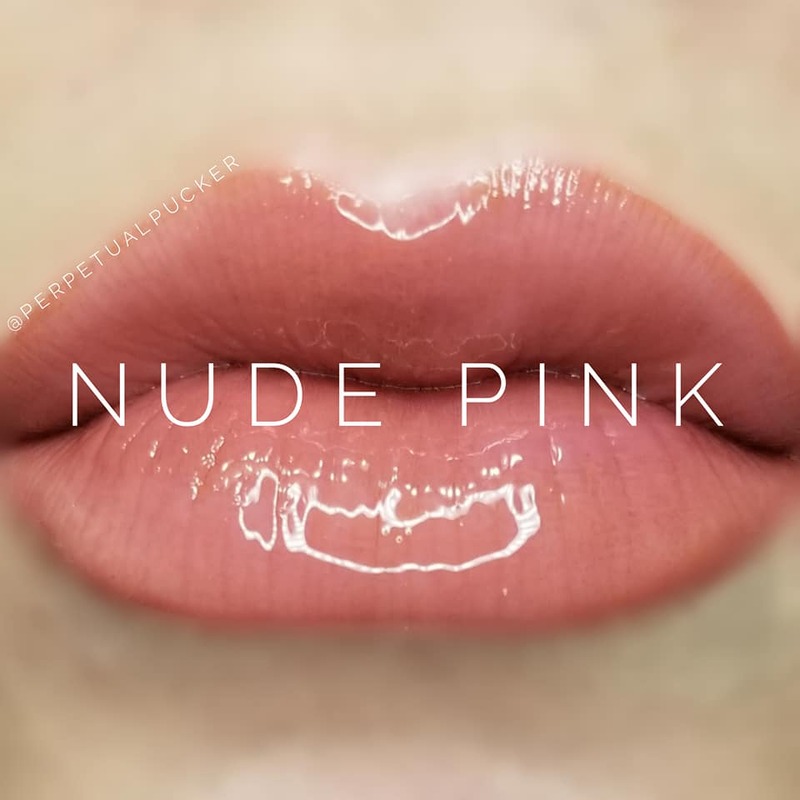 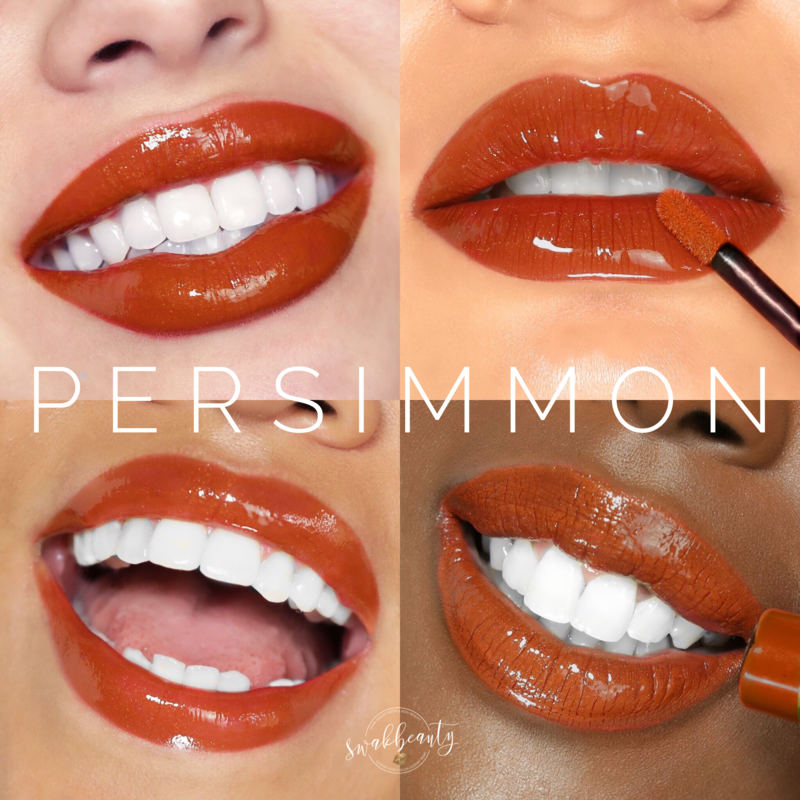 • Persimmon LipSense – A chestnut-red hue with matte texture. 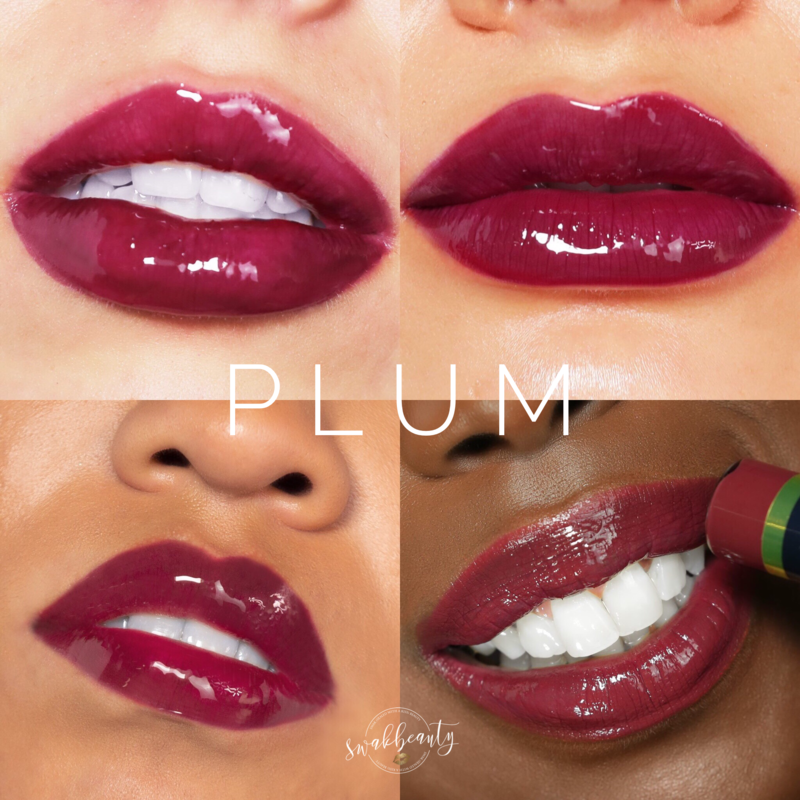 • Plum LipSense – A beautiful true plum with matte finish. 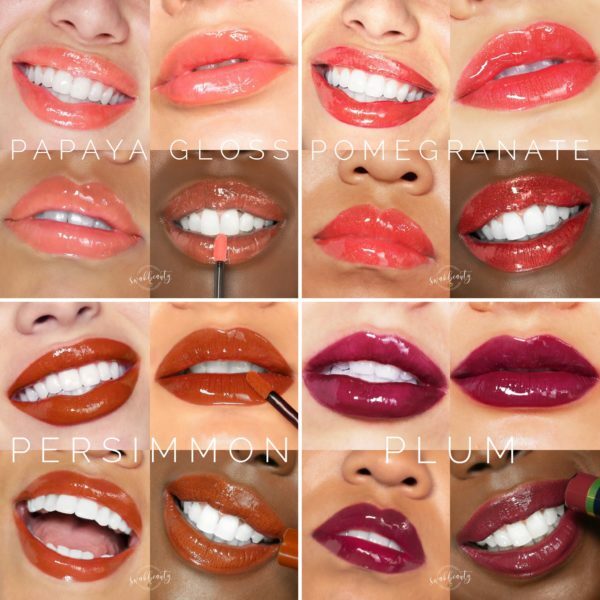 * Sold individually and as a collection.